Sign up to be a donor today. I apologize for my absence and lack of posts. My sister was recently diagnosed with leukemia again, so I’ve been busy helping her and her husband with her care needs. She needs a bone marrow transplant and I am NOT a match. Please consider signing up for the bone marrow registry in your country. 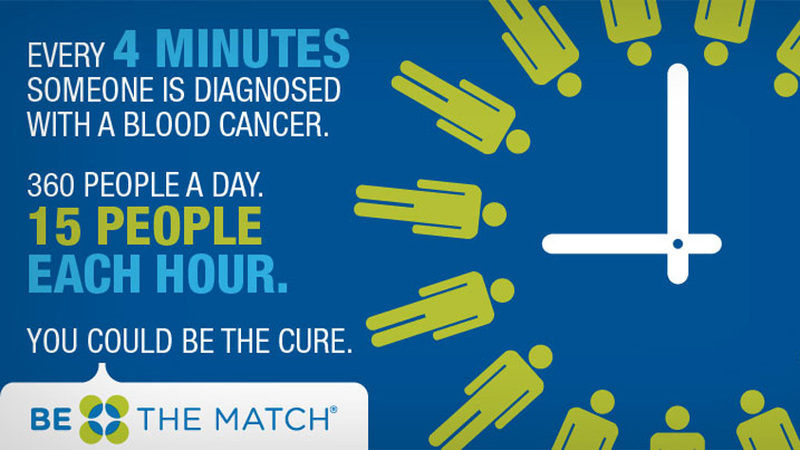 In the U.S., you can sign up through BetheMatch.org. Similarly, if you are going to have a baby soon, please consider donating your baby’s umbilical cord, which can also help patients with leukemia and other blood cancers. Learn more about how to sign up to donate bone marrow here. 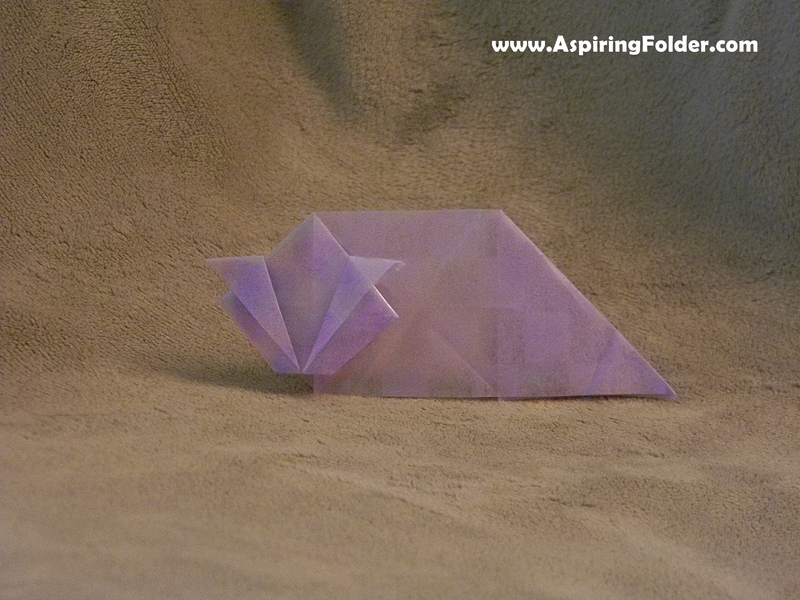 I saw this picture of an origami cat on the Origami USA website and thought, “I can figure out how to make that.” So, I did. The problem is that mine looks kind of like a slug because of my paper choice. 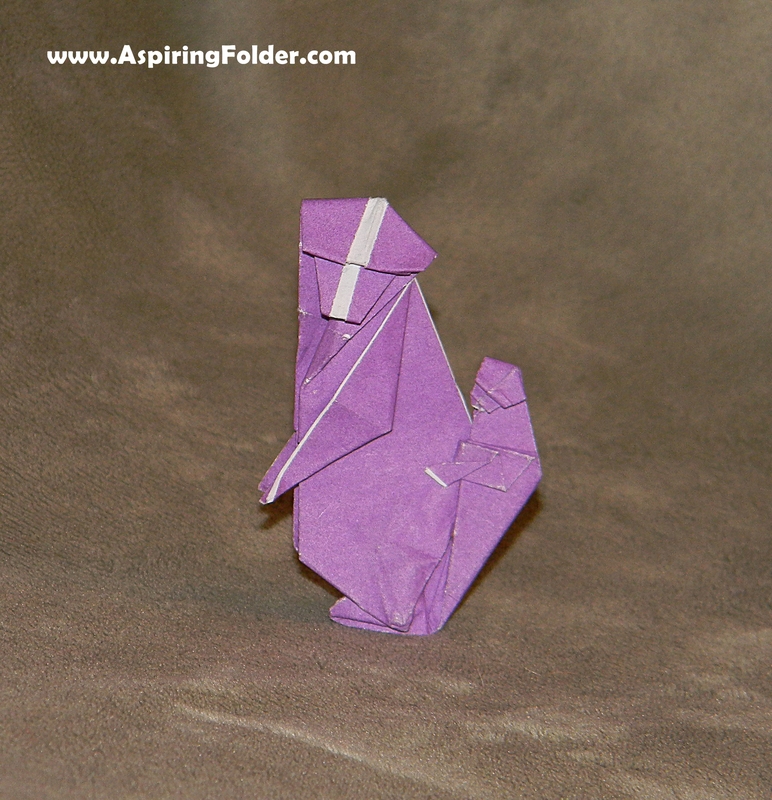 This origami swan is an elegant-looking model. I used patterned origami paper with the white side up. 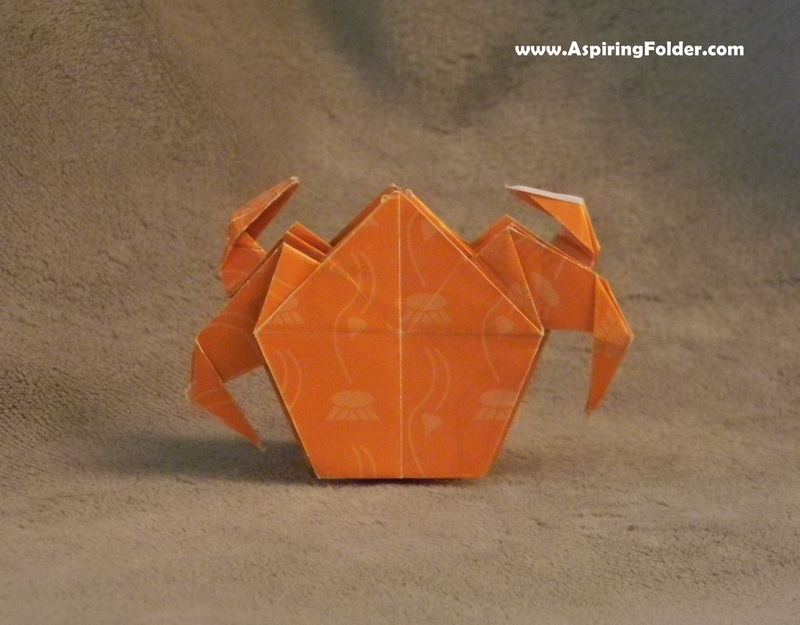 You can find the diagram for this model in the book Origami for the Connoisseur . 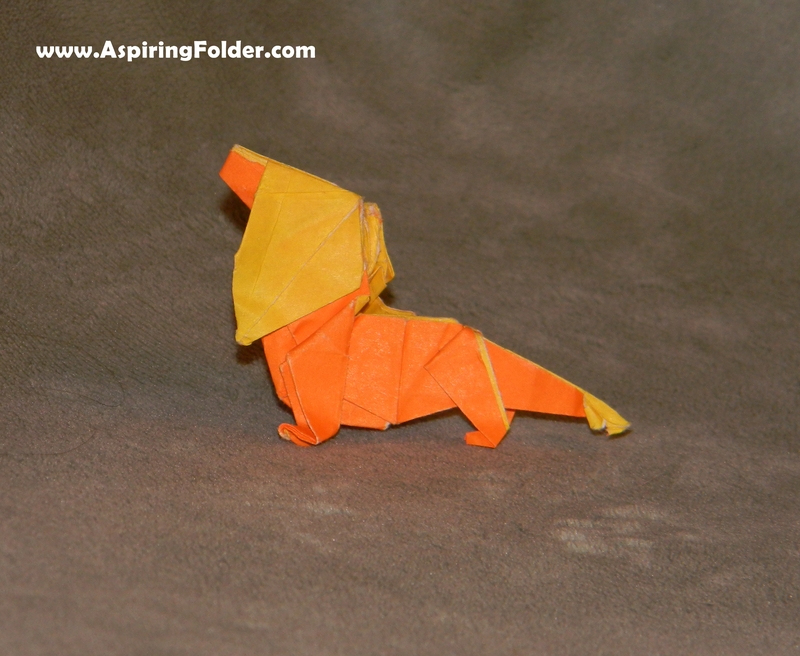 This origami baboon has a baby monkey on its back. The next time I make this model, I plan to use double-sided paper that’s grey and red. 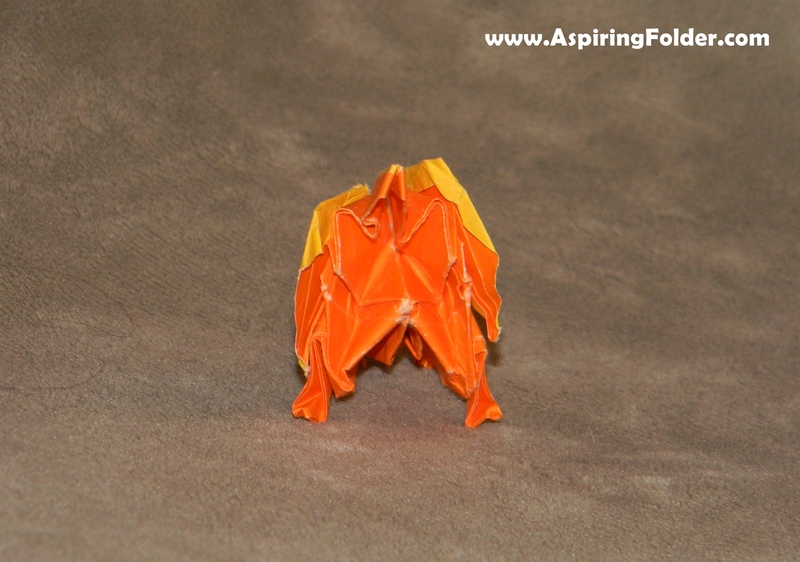 You can find the diagram for this origami monkey in the book Origami Omnibus .